Thushan is a multimedia journalist specializing in interactive graphics, documentary photography and video, design and writing. Thushan was a senior multimedia producer at The Boston Globe before exploring the world with LongJaunt. Recently he consulted for the social enterprise Digital Divide Data. Found: Heaven on earth. Explore the world's most serene country in this gallery from the LongJaunt. "Complete photography, coding & design rebrand for social enterprise providing training and jobs in Cambodia and Laos for disadvantaged youth." A sampling of Thushan's work in interactive graphics, documentary photography and video, design and writing. 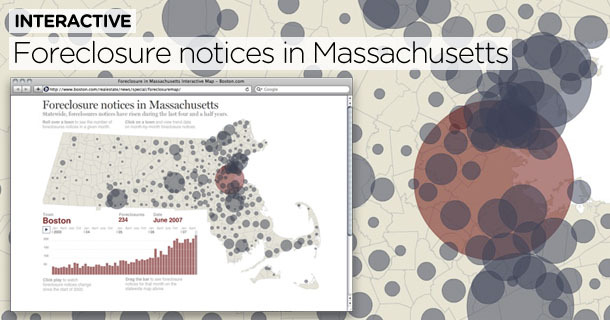 See and explore how the foreclosure crisis exploded in Massachusetts in this interactive graphic Thushan developed in Flash while working at The Boston Globe. Complete design, photography and coding rebrand for social enterprise providing training and jobs for disadvantaged youth in Cambodia and Laos. 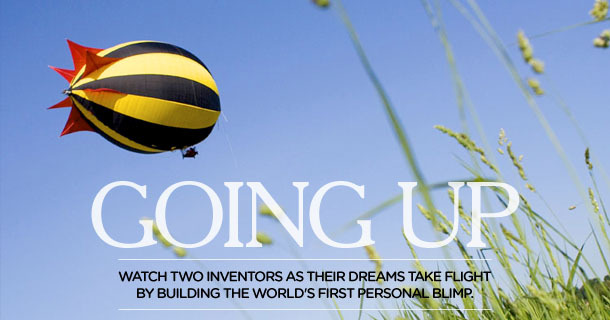 Watch two inventors as their dreams take flight by building the world's first personal blimp in this video Thushan produced while at The Boston Globe. Watch how the foreclosure crisis is personally affecting a family at risk of losing their home in Lawrence, MA. Video for a multi-part story in The Boston Globe's business section. Thushan produced video for The Boston Globe Magazine on location in Maine with an inventor who built a 100-mpg car in his garage with the hope that he can get Detroit to rethink their ways. Track and examine who was on the back roads of New Hampshire before the nation's first primary for the 2008 Presidential Election in this interactive graphic Thushan developed in Flash while working at The Boston Globe. Watch the video Thushan produced on deadline with sports writer Bob Ryan for The Boston Globe's sports section about the quirks of playing at Major League's highest field during the 2007 World Series. On location video showing the scene on the ground in Colorado during the 2007 Red Sox vs. Rockies World Series. Read the story Thushan wrote for The Boston Globe's business section about two inventors hoping to bring their personal blimp to market. Zooming along the back roads of Guatemala, Thushan encounters another 26-year-old with an entirely different set of life experiences. Read his reflective and informative LongJaunt post. Catch some rays along the coast of Croatia's stunning cerulean blue waters or see Belgrade's bombed out buildings still standing a decade later in this wide ranging gallery from Thushan's LongJaunt galleries. Take a trip around the world through more than 30 countries in eight months on an intimately documented trip that Thushan co-created. LongJaunt helped win Boston.com's Travel Section the award for "Best Travel Site of 2008" by the Society of American Travel Writers. 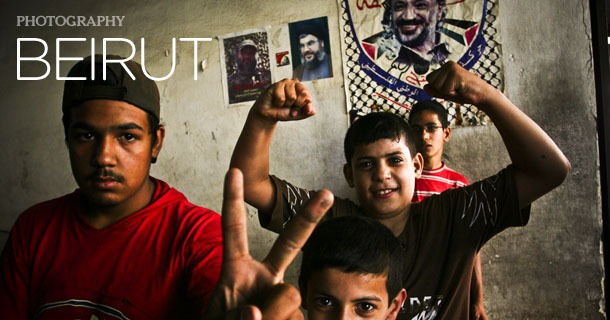 From tanks in the street to dancing in the street, see Lebanon's capital city transform in mere days during LongJaunt's post civil war visit. Thushan received a B.S. in Computer Science from N.C. State University. He was a senior multimedia producer at The Boston Globe before he started LongJaunt and traveled around the world. Most recently he was a consultant for the technology related social enterprise, Digital Divide Data in Cambodia. Developed and designed some of the Globe's first truly interactive graphics in Flash/ActionScript using databases and XML feeds as sources. Played a major role in developing the Globe's video unit, from content, visual and technical standpoints while producing pieces that complimented print versions of the story. Regularly produced pieces in multiple mediums for the same story such as writing a piece, shooting the video and taking the photos or developing a corresponding interactive graphic. Covered wide range of topics including the New Hampshire Presidential Primary, 2007 World Series and the start of the mortgage crisis. Led a diverse staff of more than 100 writers, editors, photographers and designers as editor in chief of the daily student paper. Lived under the rigors of producing a daily publication, serving the 28,000 students at North Carolina State University. Set and managed an operating budget of nearly $400,000. Senior design project: Developed software video analysis program to "find" roads, vehicles and other objects to steer and control an autonomously driven vehicle as part of a Defense Advanced Research Projects Agency (DARPA) sponsored race. Car successfully completed 28 miles of the DARPA course without any human direction using the aid of the system. Core computer science coursework included Human Computer Interaction, Data Structures, Databases, Computer Graphics and Operating Systems Design. Additional coursework in advanced news writing, copy editing, Arabic and political science courses. Multiple awards by Globe management in recognition for work on Business, Politics and Sports coverage and systems innovation. Flight: Has flown by plane, hot air balloon, helicopter, and blimp - life goal is to add rocket ship. He's not kidding. Endorsements: The things Thushan loves. Thushan received no monetary payments for these endorsements, except from the Prune Growers of America and Hebrew National Hotdogs. Thushan received no monetary payments for these endorsements, except in the cases of Prune Growers of America and Hebrew National Hotdogs where he is a spokesman.